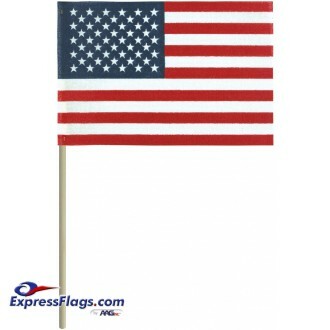 Printed on special no-fray cotton material which requires no hemming. 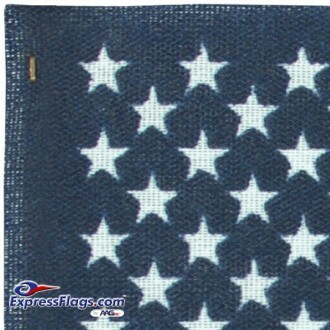 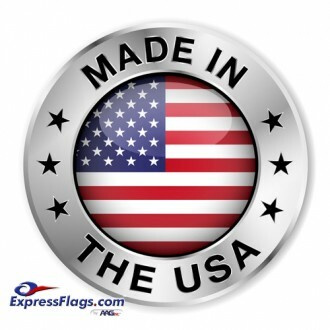 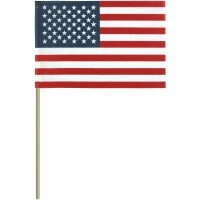 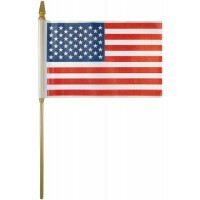 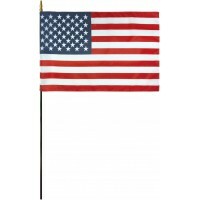 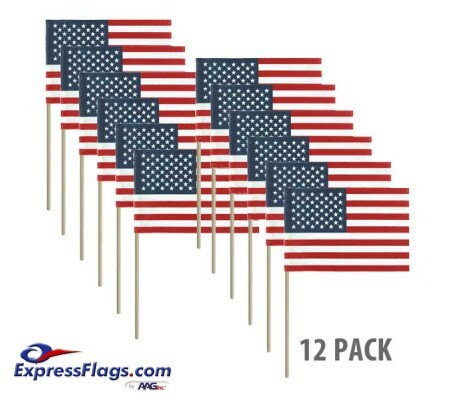 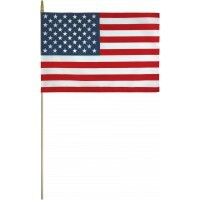 Most economical cotton stick flags. 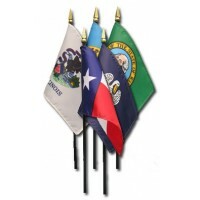 Ideal for larger promotions and giveaways.